The best restaurants in Bahrain, according to the leaders of the island’s experts in hospitality, were recognized at the prestigious Bahrain Confidential Best Restaurant 2019 Awards, held in the Gardens of the Gulf Hotel. Based on the judges’ votes, 12 restaurants stood out as the clear winners, and a further 28 were considered worthy of special recognition during the Bahrain’s Best Restaurants 2019 Awarding Ceremony. The Bahrain Confidential Best Restaurants Awards is the first event of its kind in Bahrain, where restaurants are selected and voted for in an open and transparent way by the General Managers, executive chefs, and senior food, beverage and other executives of the island’s 5 star hotels. Bahrain is served by many truly excellent restaurants. Many restaurants are special, but some are extra special. For the first time, we can properly honour these establishments, and the people behind them, as judged by those in the best position to know. We asked the General Managers, executive chefs, senior food, beverage and other executives of Bahrain’s 5 Star hotels to nominate and vote for the restaurants they considered best on the island. The only stipulation was that a judge could not vote for any outlet connected to their own property or brand. The voting process was transparent and every judge could see the restaurants voted for by every other judge. Based on the judges’ votes, 12 restaurants stood out as the clear winners, and a further 28 establishments were considered worthy of special recognition. During the glamorous evening of the 25th February at The Gulf Hotel, the best restaurants in Bahrain according to the leaders of the island’s experts were recognized. 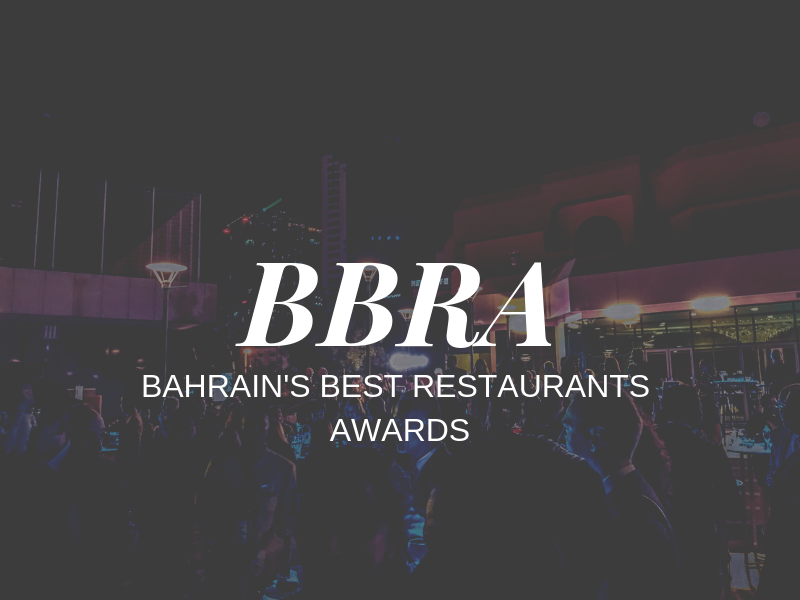 The Bahrain Confidential Best Restaurants Awards (BBRA) is the first event of its kind in Bahrain, whereby all restaurants are selected and voted for in a transparent manner by the leaders of the island’s 5 star hotels. Attended by a fabulous fare of VIPs, leading figures in hospitality and influencers in Bahrain, the ceremony took place at the wonderful Gulf Hotel garden area, surrounded by a lush greenery. Along the periphery were various culinary treats and beverage bars from Gulf Brands International. The night included an exciting raffle for the attendees. Prizes include gift vouchers, luxury items and a roundtrip ticket to a select destination! Everyone in the party, especially the winners, were elated – the night was an opportunity for people to hobnob and unwind. 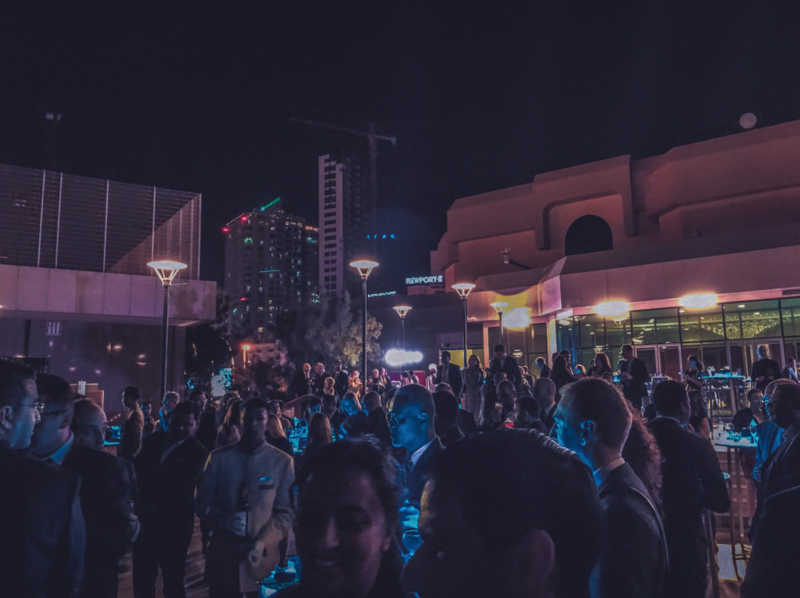 Bahrain Confidential, established in 2001, focuses on dining and lifestyle and has a strong social media following – with nearly a quarter of a million Facebook followers. In August it will be celebrating its 200th issue. Bahrain Confidential would like to extend its heartfelt thanks to The Gulf Hotel Bahrain and Gulf Brands International who have exceeded and went all the way to make sure that Bahrain’s Best Restaurant 2019 Awards would be memorable.